Your BPM is a crucial aspect of digital transformation, but it requires a significant amount of collaboration and coordination with departments and key decision makers before you can integrate your technology and business processes. You can make operational improvements and increase productivity across your entire organization with BPM, but you need to know how to optimize your BPM performance to get the maximum benefit. 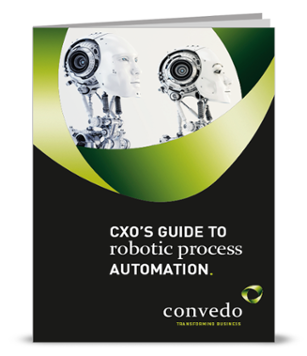 You can't manage your business processes without understanding every process used in your organization. You need to map your process flow, with details on steps in the business process, the technology necessary for the process and who's responsible for this process. When you have your process flow laid out in front of you, you better understand where you're starting with BPM. You want organizational buy-in to best support your BPM efforts. When your employees understand what BPM is supposed to accomplish, what successful BPM implementation looks like and specific BPM milestones, you can encourage a company culture that's putting significant effort into optimizing BPM. BPM is new for many businesses, which means that there is usually a lot of trial and error when figuring out the best way to implement it. Instead of spending the time and resources tripping over BPM deployment and optimization, work with consultants experienced with BPM optimization. They work with BPM day in and day out for many companies, which gives them the expert knowledge to help you optimize your efforts. BPM promotes collaboration across the organization, but sometimes technology gets in the way and makes this difficult. Focus on integrating applications across your entire organization so no employees, teams or departments exist in an application silo. 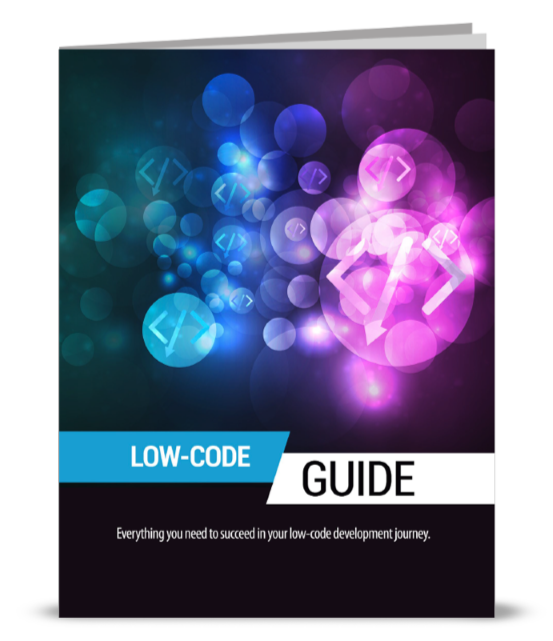 You streamline BPM and make it easier to gain visibility into your entire organization. You can see BPM problem areas and address them instead of looking at issues with a partial view. Effective BPM optimization benefits your business at every level. Business processes are more efficient, employees are more productive and you gain greater visibility into your company with BPM deployment. 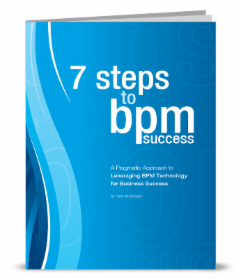 Follow these best practices to drive a highly optimized BPM strategy so you set yourself up for a competitive advantage.